The 36th Avenue. : Party TIME! ...I am going to be the first one showing off this week. 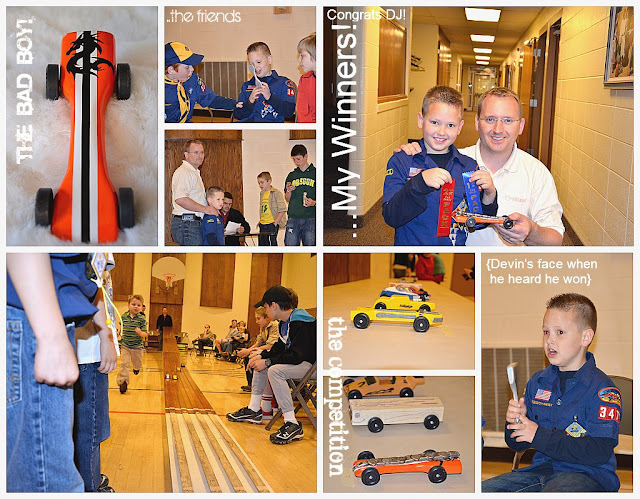 Check out my Pine Wood Derby First Place Winner... He was so excited. I l♥ve you Devin!